Rank: #63 out of 125. Outdoor Living Today Garden Chalet is a very popular and one of the most expensive options. 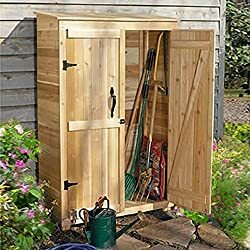 It's in the top 3 bestselling sheds and has a couple of popular alternatives in the same price range, such as Suncast Everett or Keter Oakland Duotech . 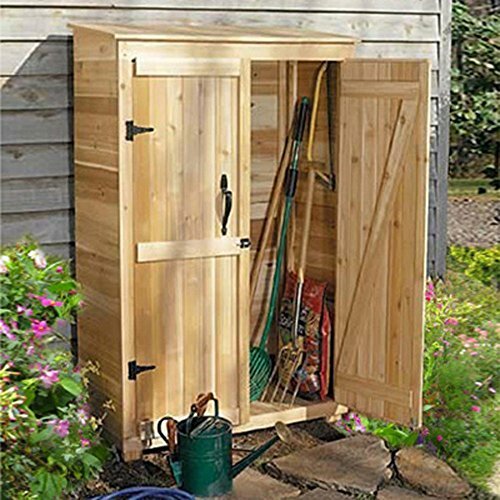 Outdoor Living Today Garden Chalet is $694.90 more expensive than an average shed ($414.71).